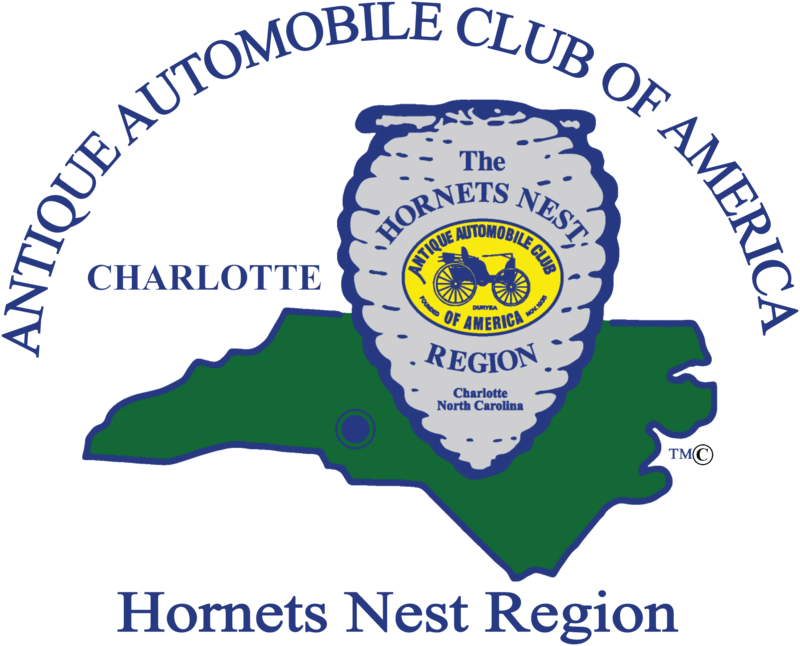 The Hornets Nest Region AACA welcomes you to participate in Charlotte AutoFair, the greatest collector car event in the Southeast! 9,500 Vendor Spaces chock full of Restoration Parts & Cars For Sale in the Blue-Orange-Green Fields! Plus more than 1,600 Vehicles For Sale in the Car Corral.